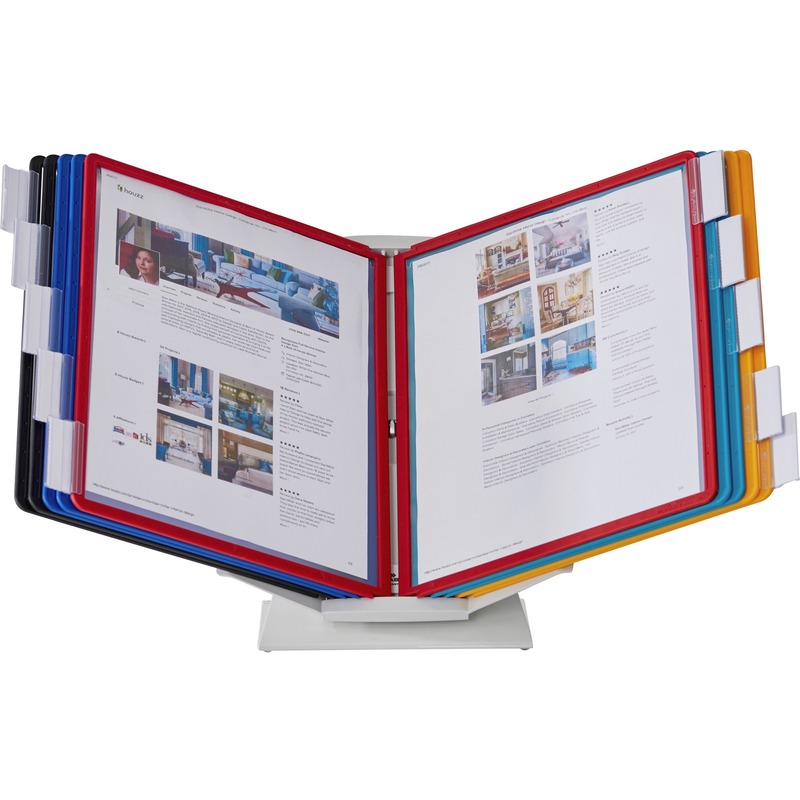 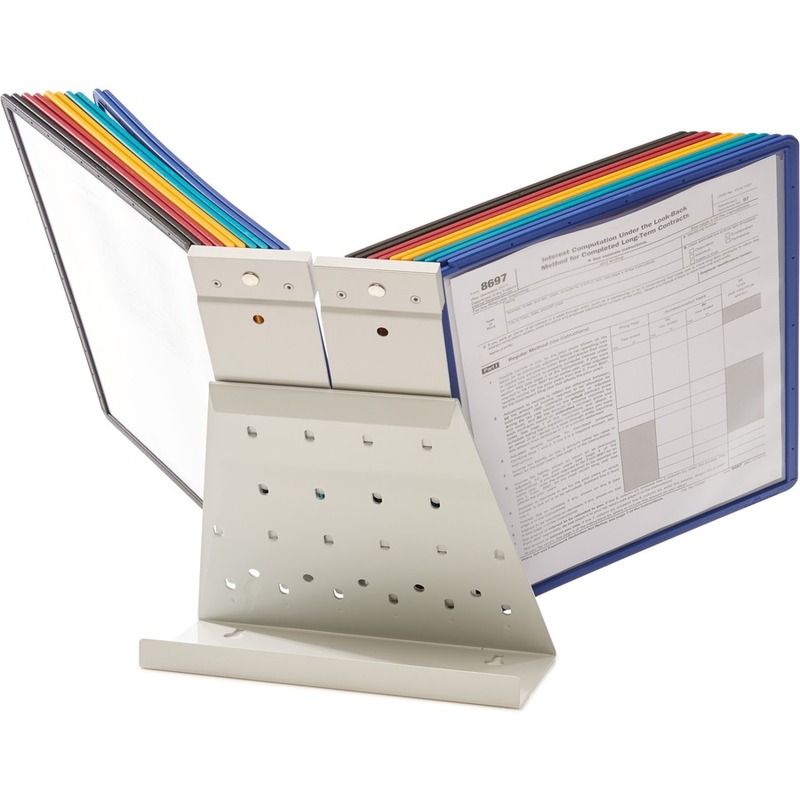 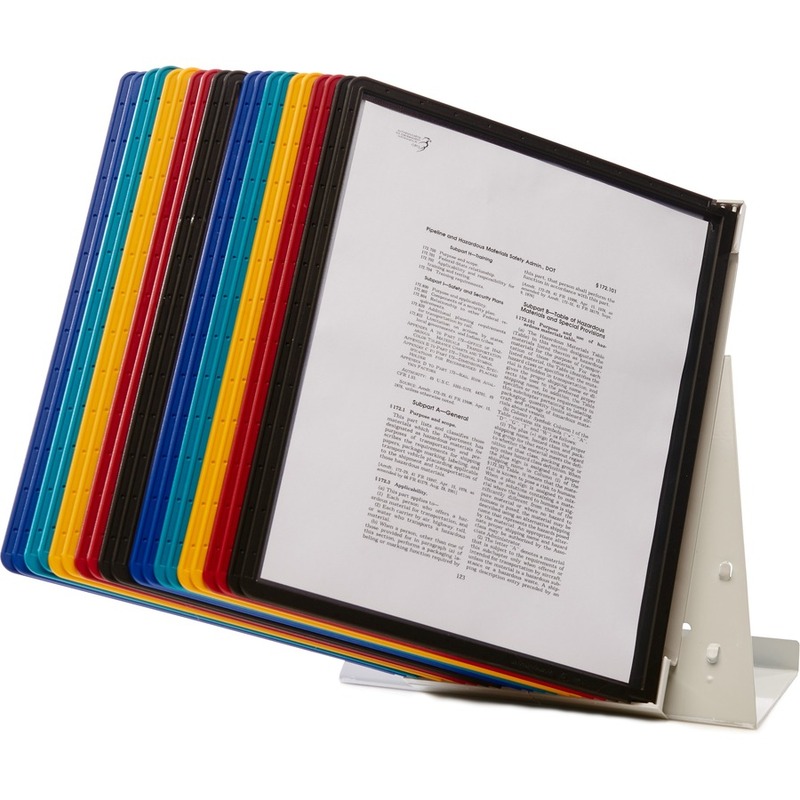 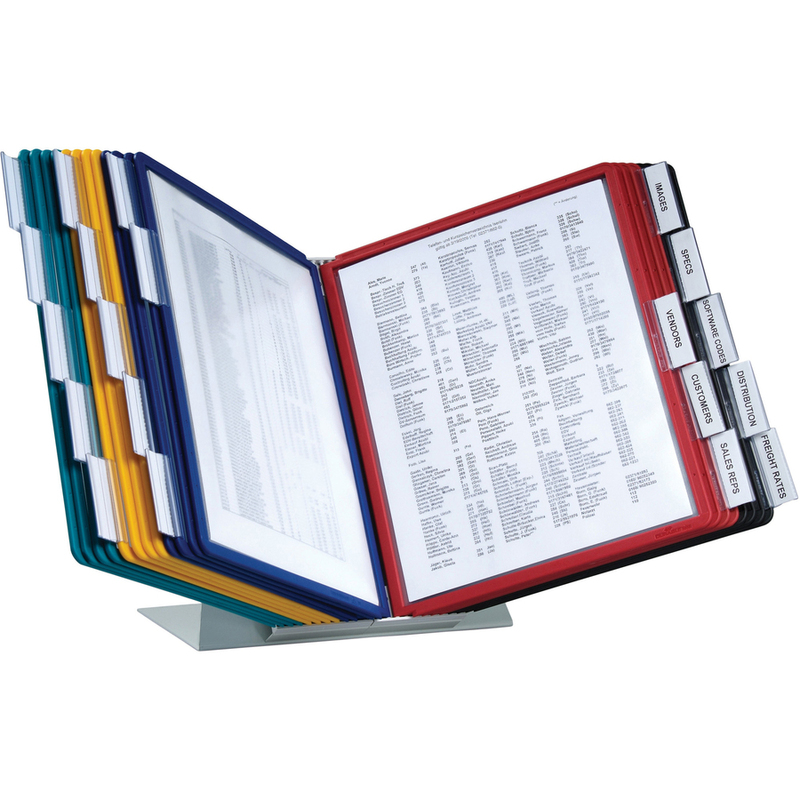 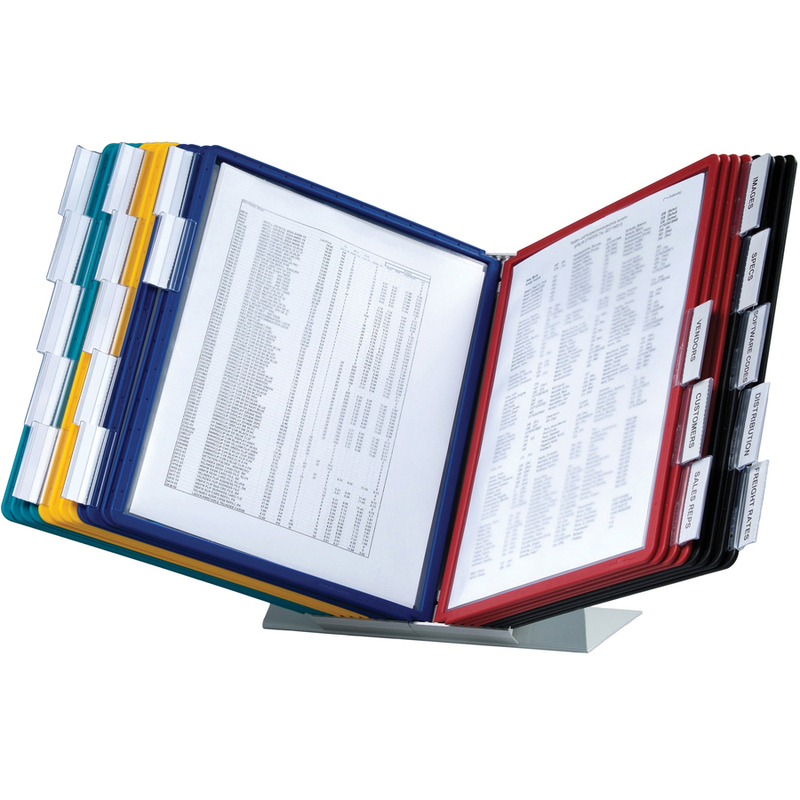 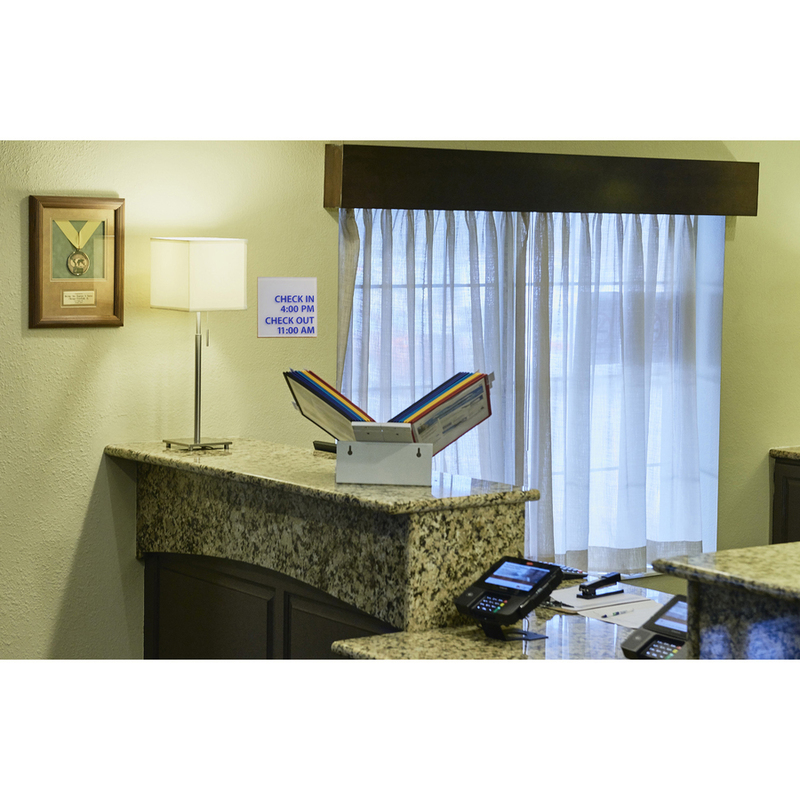 Desk system offers an effective way to organize your documents. 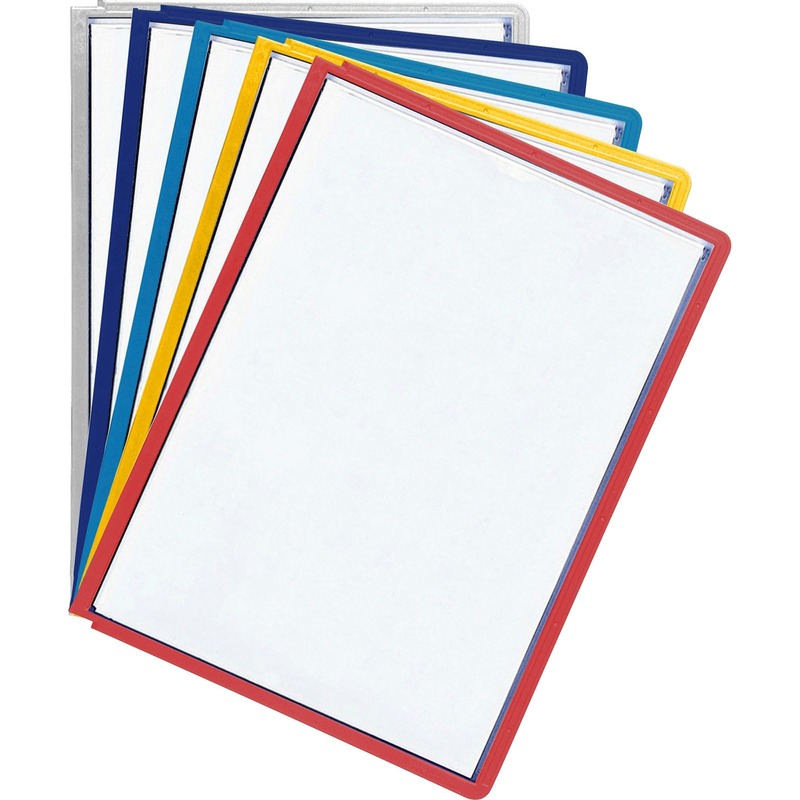 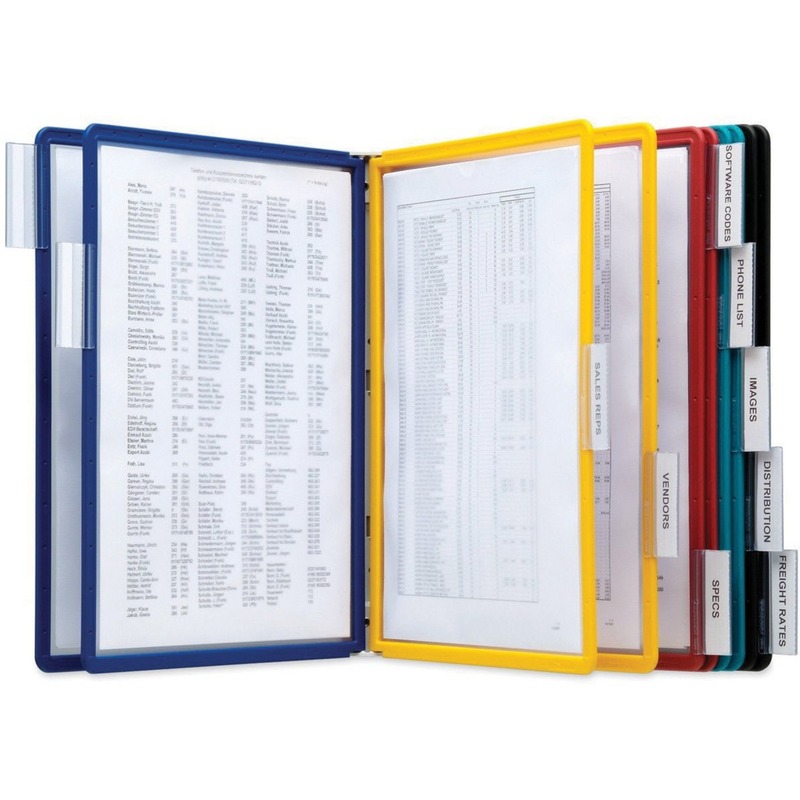 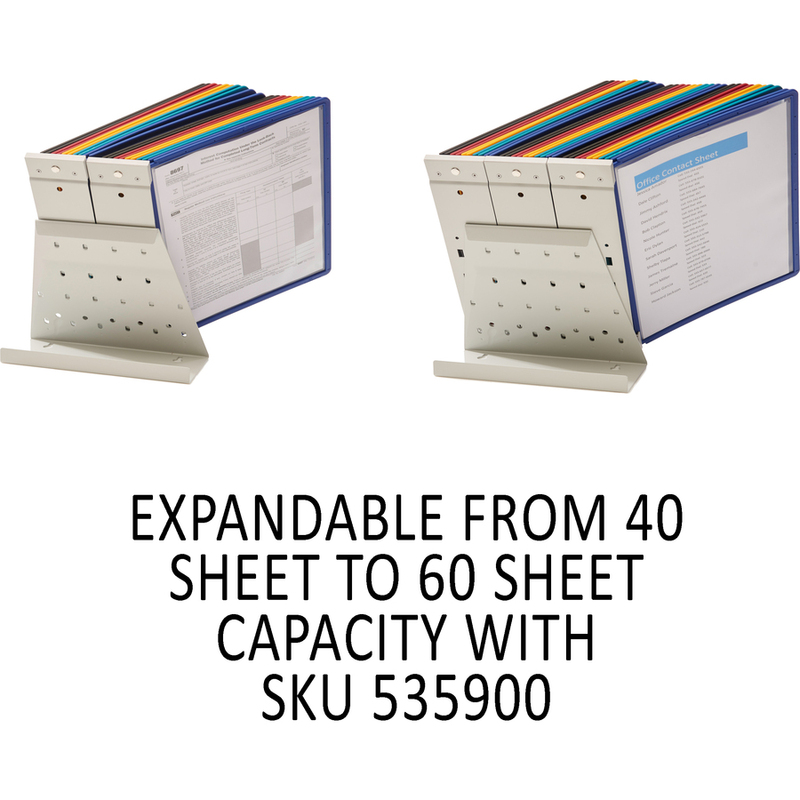 Letter-size sleeves feature rugged frames for heavy use. 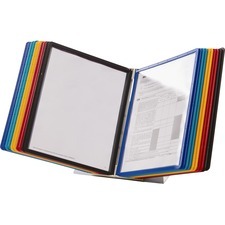 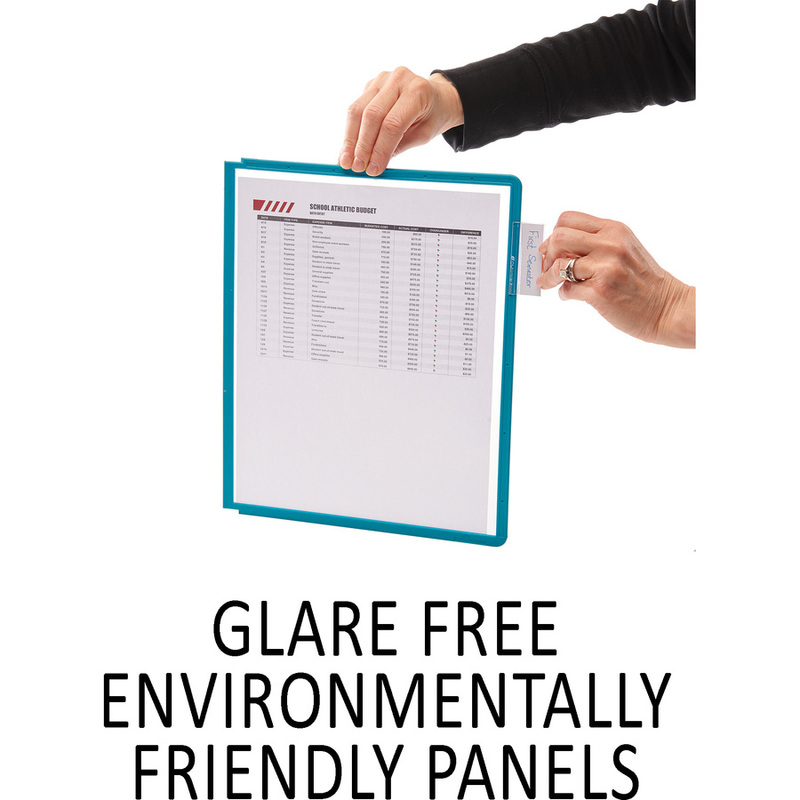 Plus, the sleeves and frames are made of environmentally friendly polypropylene. 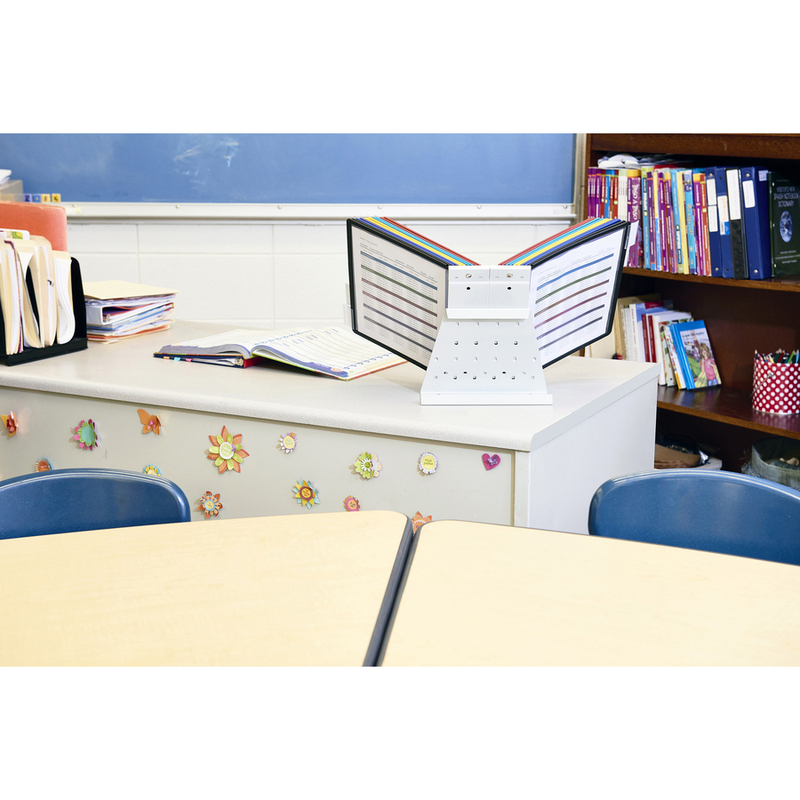 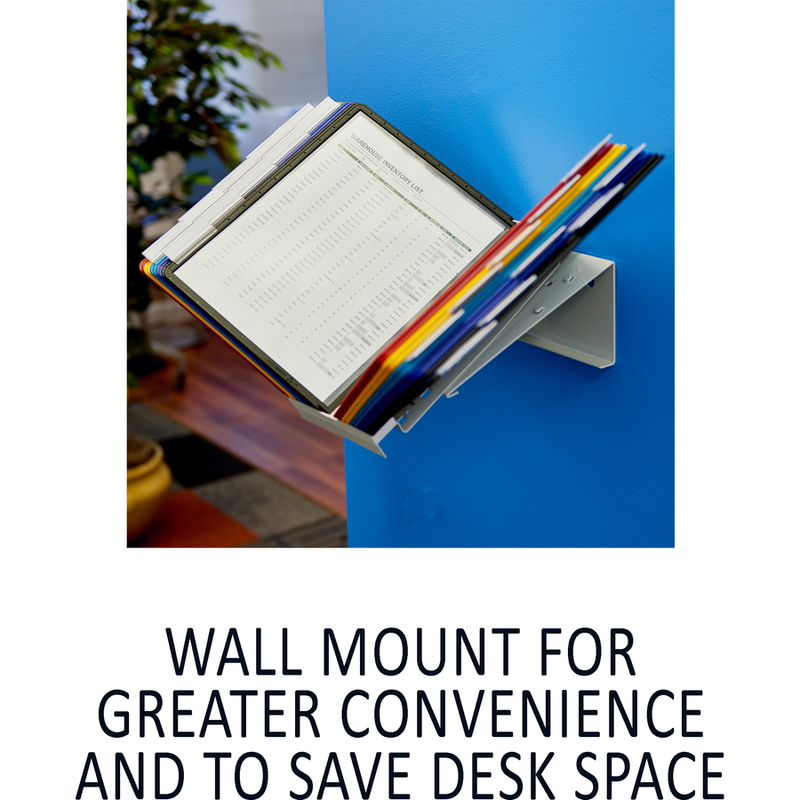 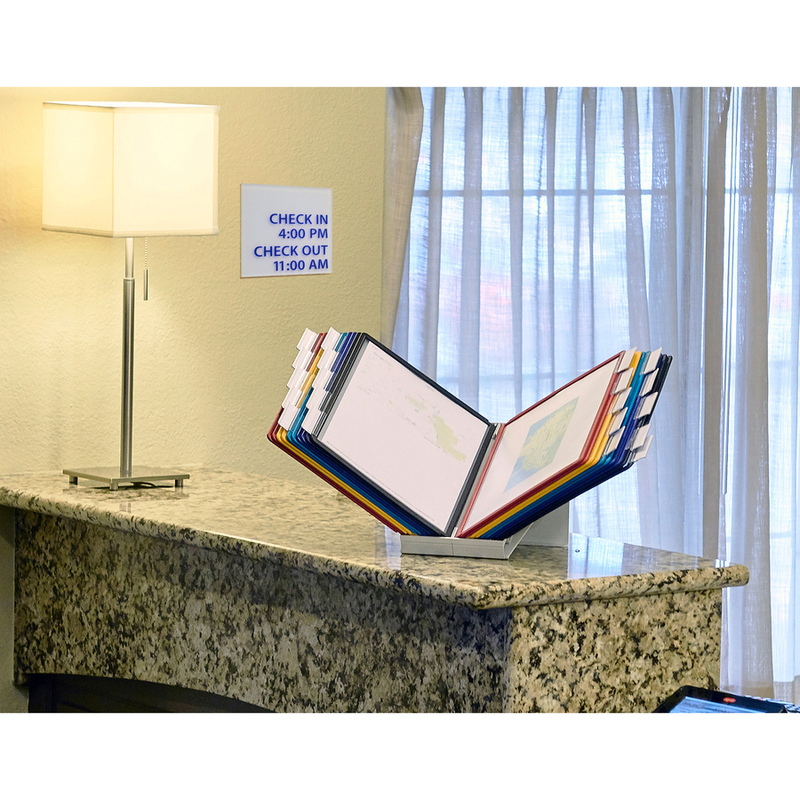 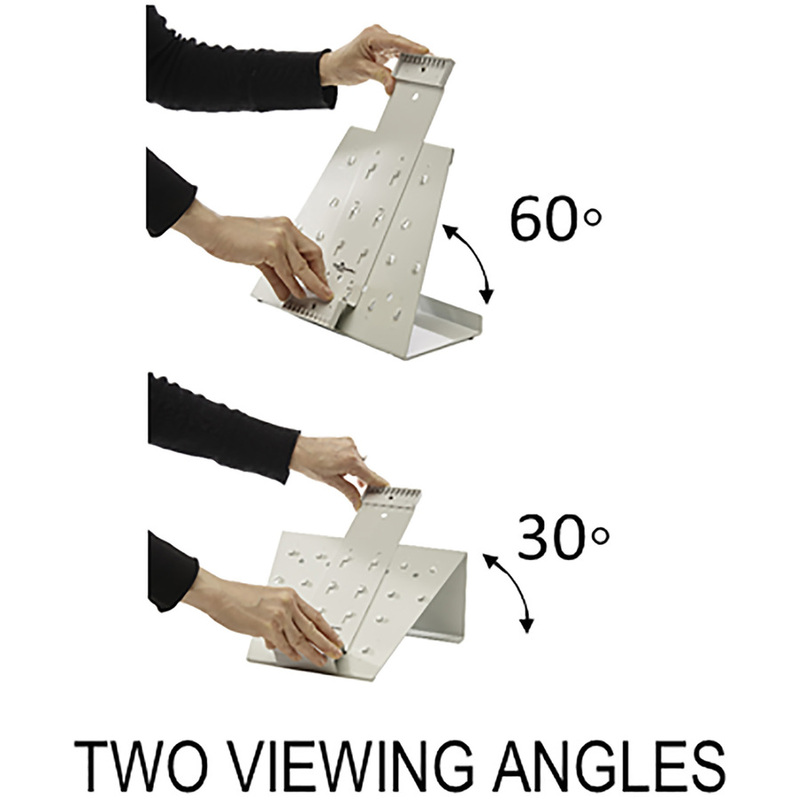 Stand provides two viewing angles at 60 degrees and 30 degrees.